for $99,000. This building was built in 1947. 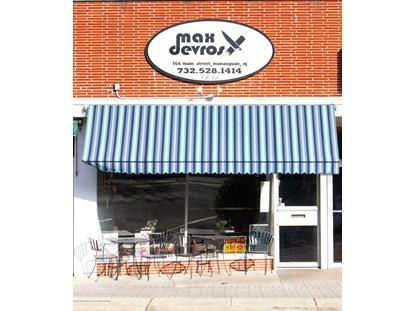 Turnkey cafe/deli opportunity in Downtown Manasquan. Owners are not selling the name with the business, just the built out space including kitchen equipment, tables, chairs, etc. 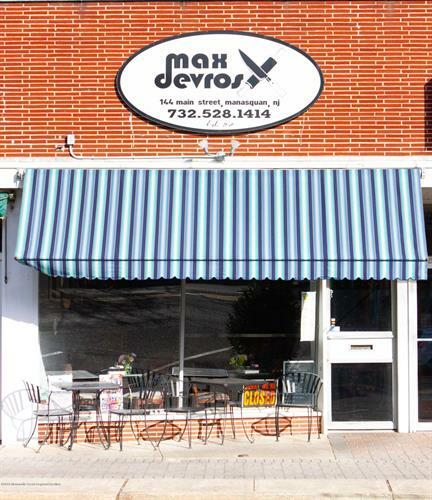 Great location to capitalize on a robust breakfast/lunch crowd or create your own new concept. Minimal work required to be up and running well before the start of the busy summer season. Don't miss out on this opportunity on a bustling beach community that loves to support local businesses.